(by Eric Levenson, Boston.com) – Massachusetts election officials believe thousands of people who thought they had registered to vote as an independent in fact registered as a member of the United Independent Party. The mixup could mean that those people are not able to vote for any candidates in the high-profile presidential primary on March 1. Anyone who mistakenly registered in the fledging party would have to change their party status by Wednesday, February 10. Secretary of the Commonwealth of Massachusetts William F. Galvin said officials noticed an “inexplicable increase” in new members of the United Independent Party, or UIP, about a month ago. Many of these people were more casual voters, Galvin said, who were registering for the first time or online. The UIP is a small political party that only came into existence in 2014, when party leader Evan Falchuk received 3 percent of the vote in the governor’s race. It does not currently have any candidates running for any offices. “When you see a party that’s not running candidates getting people to join it, I think it questions the reasoning why they would do it,” Galvin said. In Massachusetts, voters who register as unenrolled—commonly referred to as “independents”—can choose whether they want to vote in the Democratic or Republican primary. But those enrolled in the United Independent Party can only vote on that party’s ballot. So to clarify the issue, Galvin’s office sent out letters to about 21,000 voters enrolled in the United Independent Party in late January, informing them they may have signed up incorrectly. 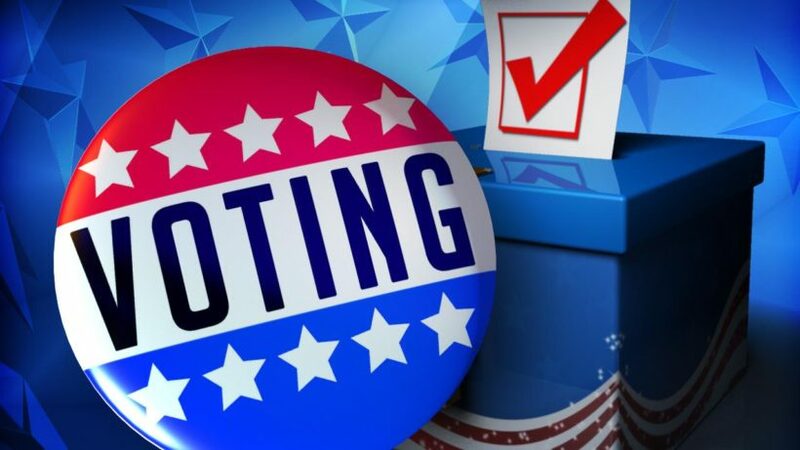 “I am concerned that people are going to lose their right to make a meaningful choice in this presidential primary,” Galvin said. About 5,500 people have switched from the United Independent Party to unenrolled as of Tuesday morning, Galvin said. Falchuk said he was “in total agreement” with Galvin’s desire to clarify how to change parties with UIP voters. But he said he was “shocked” when he heard Galvin tell WGBH (Boston’s local public radio) that the UIP’s voter roll is full of confused voters. Galvin’s spokesperson, Brian McNiff, forwarded almost a dozen emails from citizens who had this issue to Boston.com. “I meant to register as an independent and not a united independent party. How can I change this?” one person wrote. Reprinted here for educational purposes only. May not be reproduced on other websites without permission from Boston Globe. Visit the website at Boston .com. 1. What is the UIP? Be specific. 2. a) What mistake do Massachusetts election officials believe many voters have made when registering recently? b) Why is this of such great concern? 3. Why do officials think voters made this mistake? 4. What proof do officials offer to support this assertion? Be specific. 5. a) UIP leader Evan Falchuk said he was “in total agreement” with Galvin’s desire to clarify how to change parties with UIP voters. Why did he say he was “shocked” when he heard Galvin tell WGBH that the UIP’s voter roll is full of confused voters? b) With whom do you agree: the leader of UIP or the Massachusetts Secretary? Explain your answer. 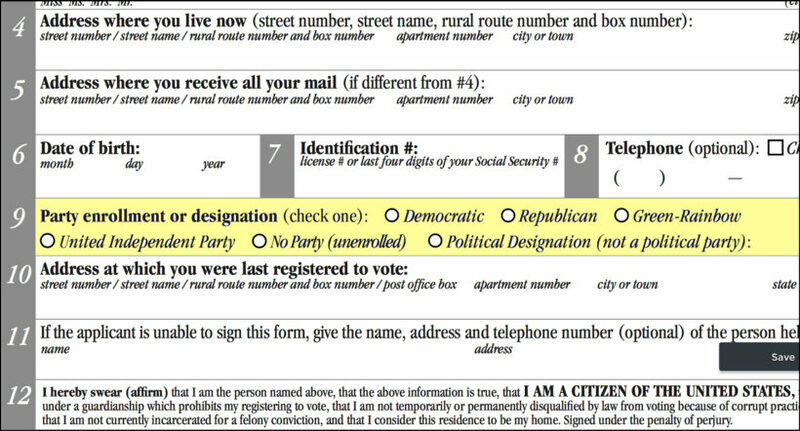 OPTIONAL: How does a voter register as an independent in your state (if not Massachusetts)? Do you think voter registration is easy to understand in your state? Secretary of state is an official in the state governments of 47 of the 50 states. In Massachusetts, Pennsylvania, and Virginia, this official is called the secretary of the commonwealth. In states that have one, the secretary of state is the chief clerk of the state, and is often the primary custodian of important state records. In the states of Alaska, Hawaii, and Utah, there is no Secretary of State; in those states many duties that a secretary of state might normally execute fall within the domain of the lieutenant governor. The most common, and arguably the most important, function held by secretaries of state is to serve as the state’s chief elections official (although many states also have supervisors of elections, which are usually county elected officials).